Cape York is home to Aboriginal and Islander communities and there are many opportunities to gain a fascinating insight into indigenous Australian culture through tours and cultural centres. The small settlement at Laura offers tours of ancestral paintings in natural rock galleries and every two years holds a festival of Aboriginal dance and culture. The varied, rugged landscapes, endless miles of dusty roads and dynamic scenery of Cape York take most visitors by surprise. From the vast ochre interior studded with gold fields, wet lands, and cattle stations to the white sands, blue waters and Torres Strait Islands off the coast, you will experience the most untouched attractions of nature’s theme park in Cape York. The locals have a unique, country character about them, friendly, with a wealth of local knowledge and stories to tell. All-terrain or 4WD vehicles are best to explore the rugged terrain of Cape York as many of the roads (apart from the Mulligan Highway from Mareeba to Cooktown) are unsealed or dirt (apart from the Mulligan Highway from Mareeba to Cooktown). Depending where you are, accommodation options vary throughout Cape York from camping grounds and caravan parks to historic hotels, motels, and lodges – even working cattle stations! 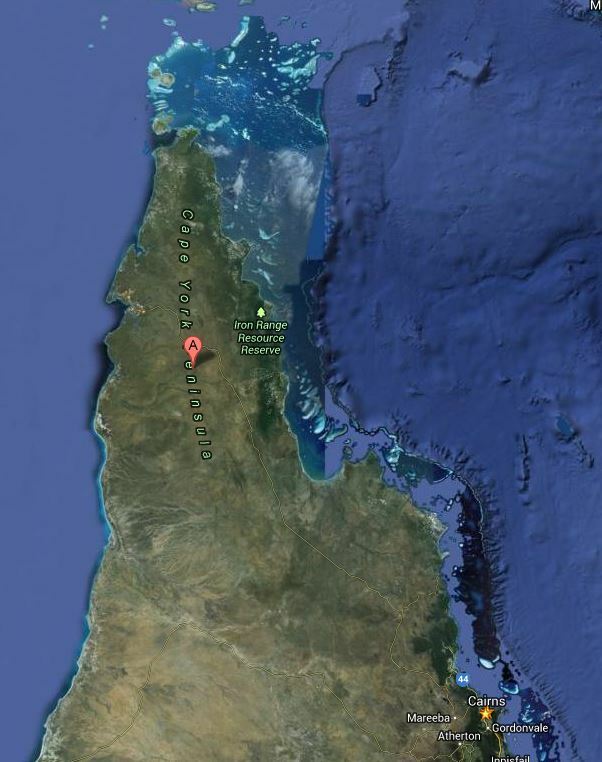 Weather on Cape York Peninsula is usually described as the Green and Dry Seasons. 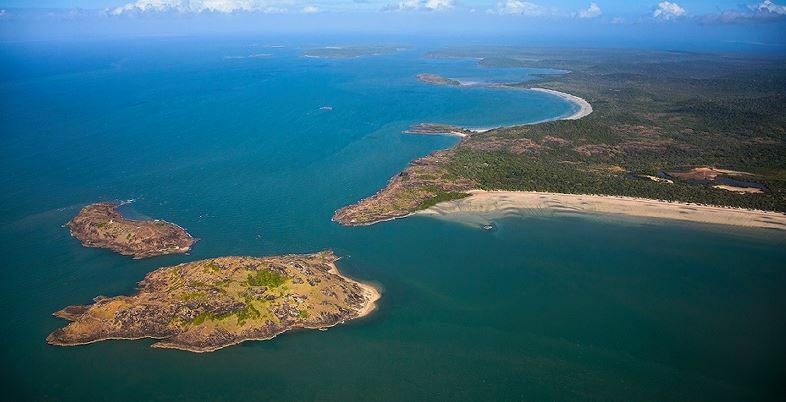 Cape York is rejuvenated by 80% of its annual rainfall between December and March. Some roads become impassable and rivers spread so far they join with others to form vast inland seas. 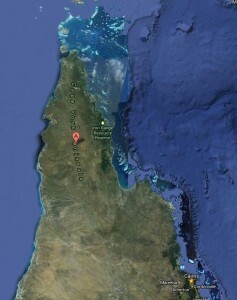 Cape York communities are still accessible by air and sea, but road networks can be unreliable in the green season. By contrast, in the dry season from April to November, lagoons and swamps begin to dry up, rivers stop flowing and the parched plains and open woodland become postcard perfect Australian outback landscapes.